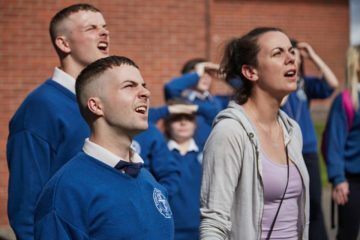 The Screen Composers Guild of Ireland has announced a very special collaboration with the RTÉ Concert Orchestra, in the recording of the musical score by composer for screen Ray Harman for The Young Offenders Christmas Special. 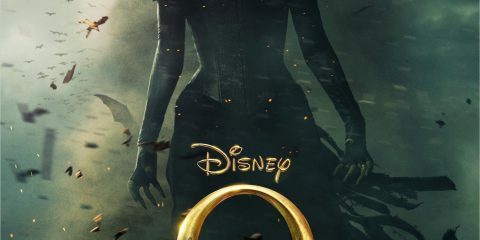 The Screen Composers Guild of Ireland was established in July 2018 to promote and celebrate the work of Irish composers for film, TV, video games and advertising and to highlight the creation and performance of music which forms the soundtracks to our visual culture. Founding members of the guild include many of Ireland’s foremost composers for screen, providing original score for Irish and International productions. 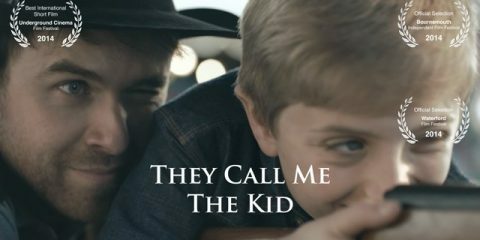 Music for film and TV forms an integral part of the storytelling process in visual content, guiding audiences through emotional narratives, time and eras, informing on geographic locations and helping to create humour, tension, fear, love and resolution. 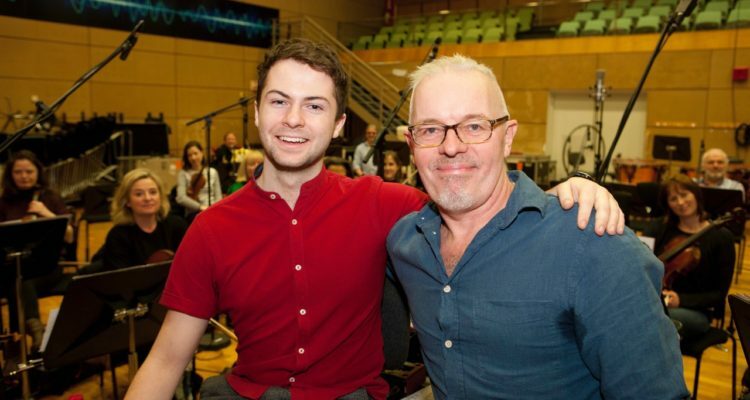 Recording for the Christmas Special took place at Studio 1, Radio Centre, RTÉ, November and December 2018 with the RTÉ Concert Orchestra conducted by Gavin Maloney. 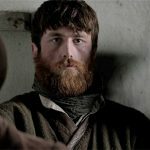 Original score by composer Ray Harman who’s credits for Irish film and TV include RTÉ drama’s Taken Down, Love/Hate, and feature documentary The Farthest, as well as The Young Offenders film and series. Being able to record their compositions with one of our national orchestras the RTÉ Concert Orchestra, in the wonderful recording facility Studio 1, in RTÉ Radio Centre, is what most composers dream about, allowing the music to come alive and create a depth and resonance which goes far beyond the reach of the screen. 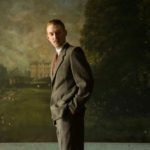 The RTÉ CO’s own impressive film and TV credits include Stephen Rennicks’ score for the Oscar® and BAFTA-winning Room, Brian Byrne’s Golden Globe-nominated score to Albert Nobbs and his new theme to Nationwide. 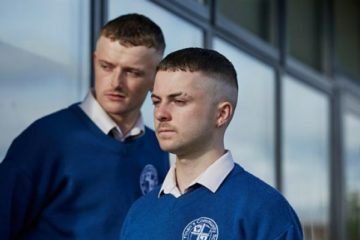 The Young Offenders Christmas Special, filmed in Cork in October, is a Vico Films’ standalone special made for the BBC, in association with RTÉ. 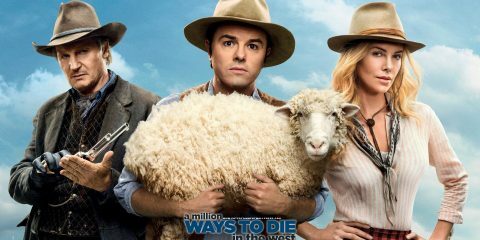 Peter Foott is the writer, director, and executive producer on the show and Martina Niland (Once, Sing Street) produced. The Christmas Special can be seen in December and follows on from hugely successful BBC series and smash hit feature film of the same name. We wanted something really memorable for the score in The Young Offenders Christmas Special, we’ve been so lucky to have Ray Harman on board to score the film and series in The Young Offenders, giving it his cinematic quality. But to have the RTÉ Concert Orchestra involved for this one off special, teaming up with Ray, is a dream come true. It will add so many extra layers and richness. 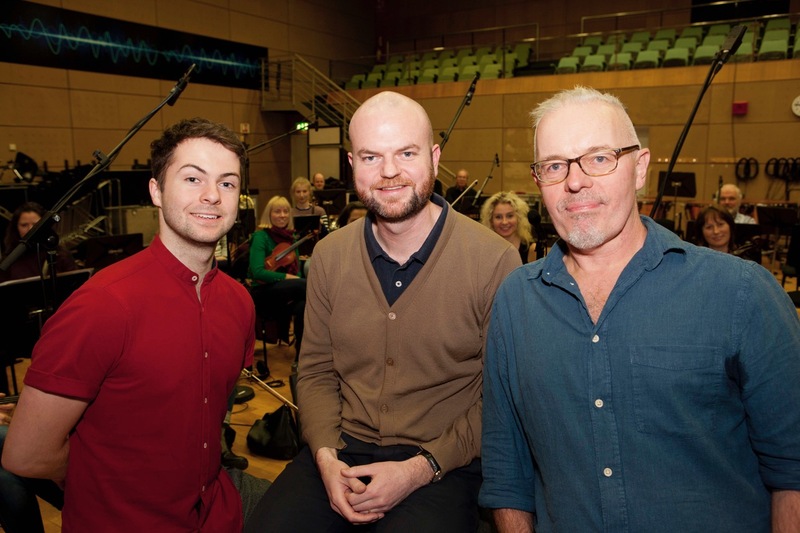 The whole team is over the moon that the RTÉ Concert Orchestra was able to collaborate with us on this. We can’t wait for people to see and hear it, we’re very proud of this episode.